2323 Acton Park Cir, Birmingham, AL.| MLS# 842428 | Richard Jacks UABLIVING.com 205-910-2297 | Birmingham AL Real Estate | Contact us to request more information about our Homes for Sale in the Birmingham AL area. 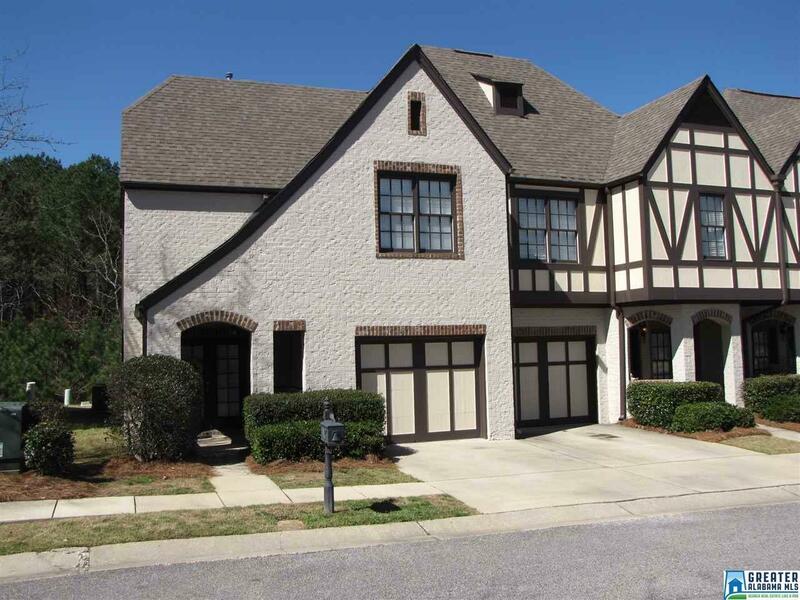 Fantastic Townhouse in one of Birmingham&apos;s most desired neighborhoods. This popular Kassel Plan is an end unit and features 3 Bedrooms and 2.5 baths. Great open floor plan with neutral colors, crown molding, hardwoods and fireplace. A covered front porch with French doors greets you and opens to the great room. A spacious kitchen with custom cabinets, granite countertops, tile backsplash, undercount sink and island opens to the dining area. All bedrooms are large with plenty of closet space. French Doors off the dining area leads to the backyard. This wonderful community also features sidewalks, street lights and a great neighborhood pool. Conveniently located near the Colonnade and Summit with easy access to I-459, I-65 and Hwy 280, Lifetime Fitness and Grandview Medical Center. Driving Directions: I-459 North To Acton Road, Turn Right, Follow Acton Road Until You Come To The Intersection Of Acton Road And Camp Horner Road. Acton Park Is On Left.